The lightweight, modacrylic fabric together with the reflective strips provide the wearer with advan.. 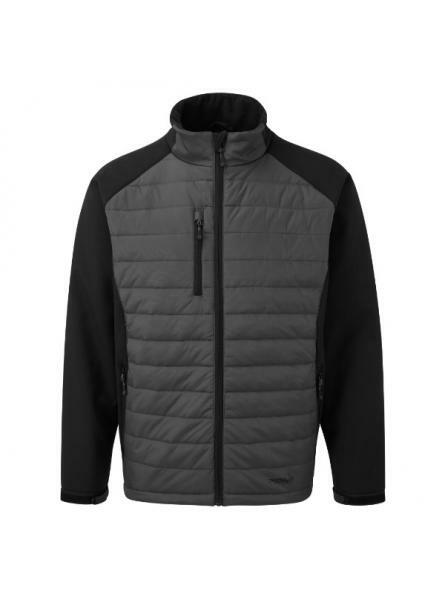 Convenient for cooler weather, and ideal for workers in the industry exposed to heat. 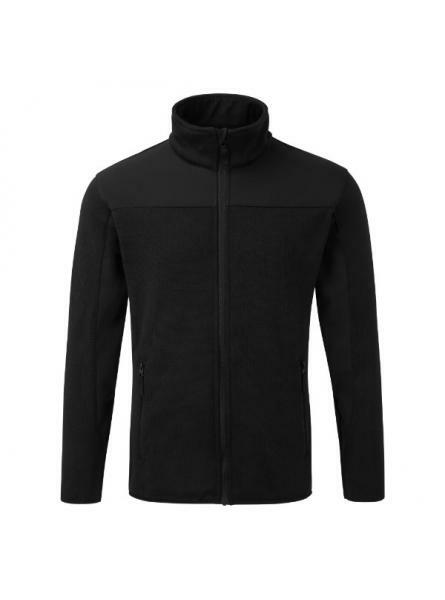 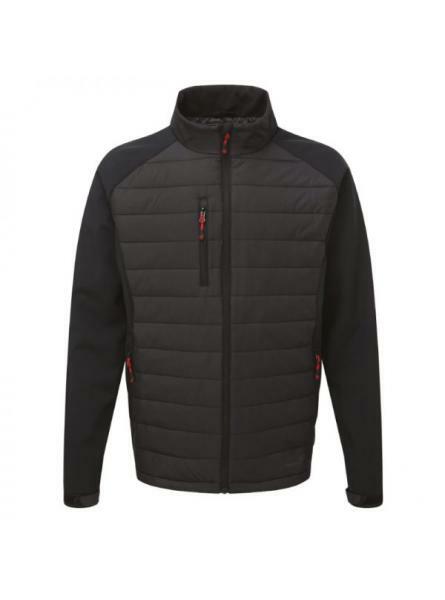 The stylish de..
\"50% polyester 50% cottoneasy care fabriccontrasting placket and side panels\"..
•	380gsm heavyweight knit•	100% polyester•	softshell reinforcement•	2 zipped side entry pockets•	ela..
•	Nylon rip-stop and softshell outer•	Zipped pockets•	Adjustable cuffs•	Thermofort insulation..
Nylon rip-stop and softshell outerZipped pocketsAdjustable cuffsThermofort insulation..